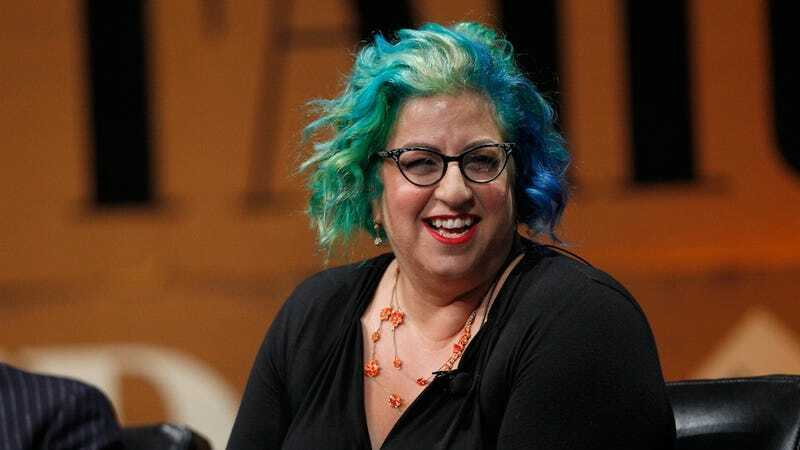 The more details that come out about Jenji Kohan's witch drama The Devil You Know, the better it sounds. Among those cast so far are Eddie Izzard, Karen Gillan and, most recently, Zawe Ashton, best known as the charmingly slobbish Vod on Channel 4's Fresh Meat. The show, set in the late 1690s, will follow the Salem witch trials with Izzard playing wealthy land owner and frequent witch accuser Thomas Putnam. Other cast members include Julian Rhind-Tutt as Minister Samuel Parris, Hannah Nordberg as Betty Parris and—proving that they're going for a Crucible narrative rather than a historical one—Naian Gonzalez Norvind as Abigail Williams, Minister Parris' niece. Ashton will be playing Tituba and Gillan will be playing Jane Porter. Kohan, of course, is best known as the creator of Orange Is the New Black and Weeds. Filming hasn't even started yet and The Devil You Know is already my favorite show.